First step in hair care is shampoo. Same applied to skin care, and so does it to hair. Shampoo cleanse excess oil on hair scalp and hair strands. By doing this regularly once in 2-3 days, we can keep it clean from dandruff. ICHIKAMI Shampoo produces soft and smooth foam which feels so comfy on my hair scalp. 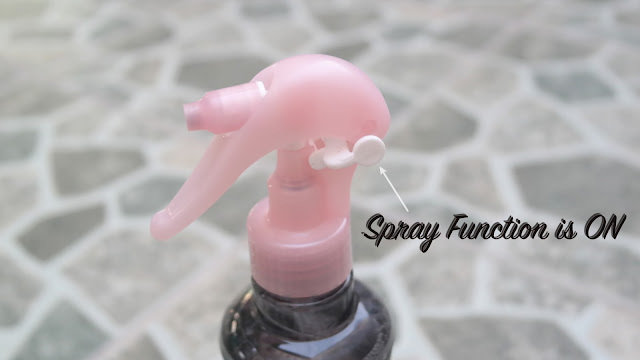 In fact, the soft and smooth foam can prevent hair friction (from rubbing), so it is safe for our hair. The shampoo texture is runny, not too creamy with white-ish color. I love the scent, it's not too strong and smells right. 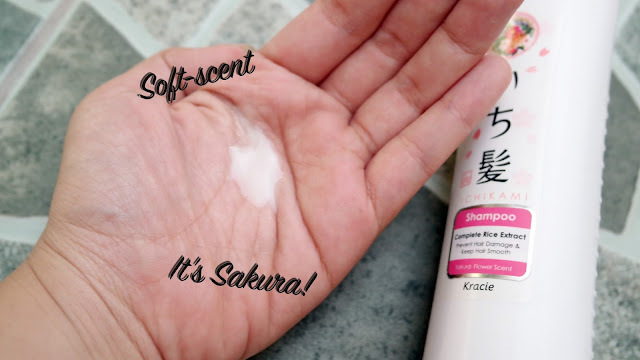 It's Sakura scent anyway. Best thing from this shampoo? It's silicon-free shampoo with plant-based Amino acid; cleansing agents to care for hair & scalp. After shampoo, it's time to put on conditioner to the hair strands. REMEMBER ladies, never put on conditioner to your scalp!!! Conditioner is only for hair strands. Fullstop. 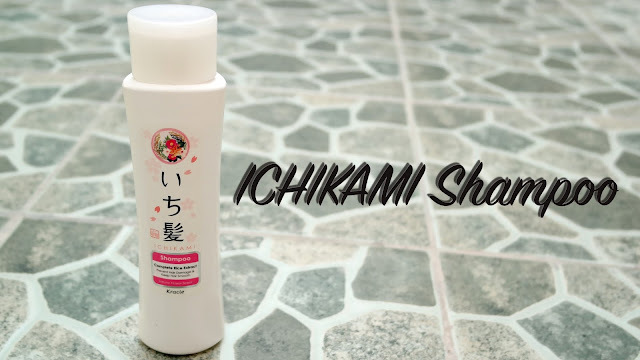 Moving on, ICHIKAMI Conditioner contains natural oil that can make our hair even smoother and also protected from friction (which can leads to hair damage). Conditioner itself work to moisturize and keep the balance between water and oil on hair surface after shampooing. By using conditioner, you can soften, moisturize, avoid electrostatic, and maintain hair shine. 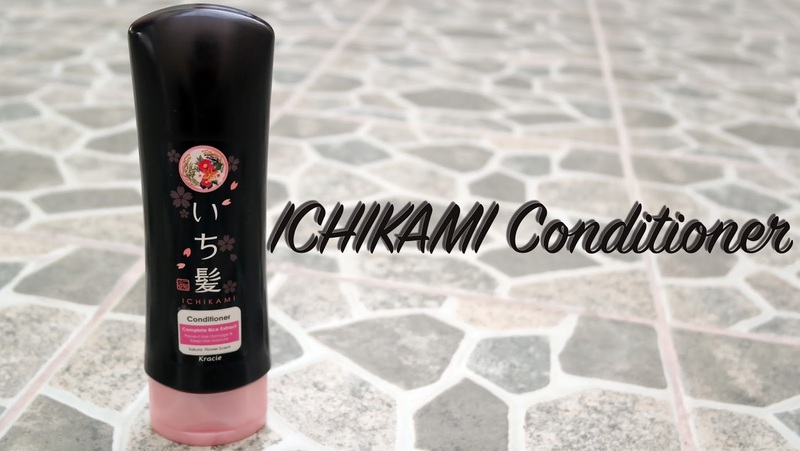 The texture of ICHIKAMI Conditioner is thick, but it is absorbed fast. 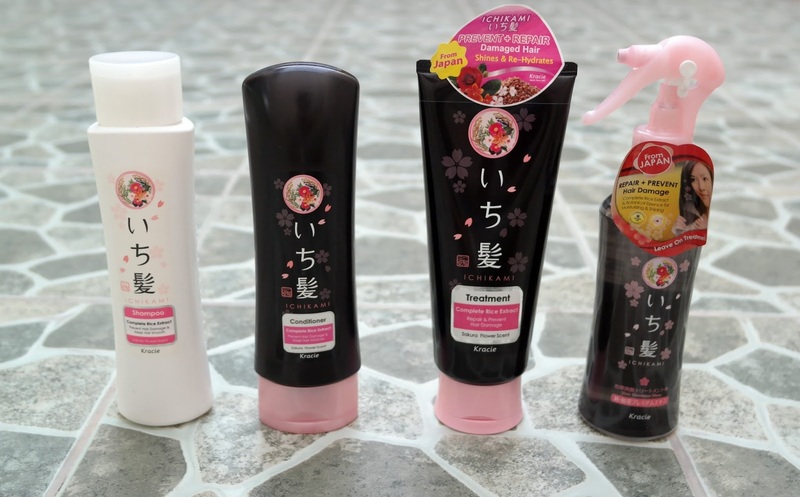 Similar to the shampoo it has soft Sakura scent. It leaves my hair perfectly smooth and easily styled. Usually we only know that there are 2 main steps in hair care; shampoo and conditioner. 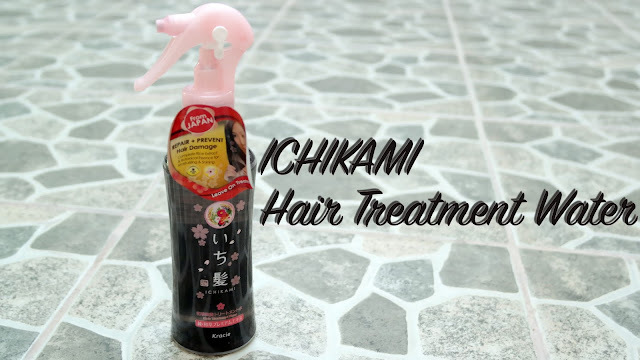 But ICHIKAMI recommends us to add Treatment. What is it? WHEN - During shower/ bath, should be rinsed. 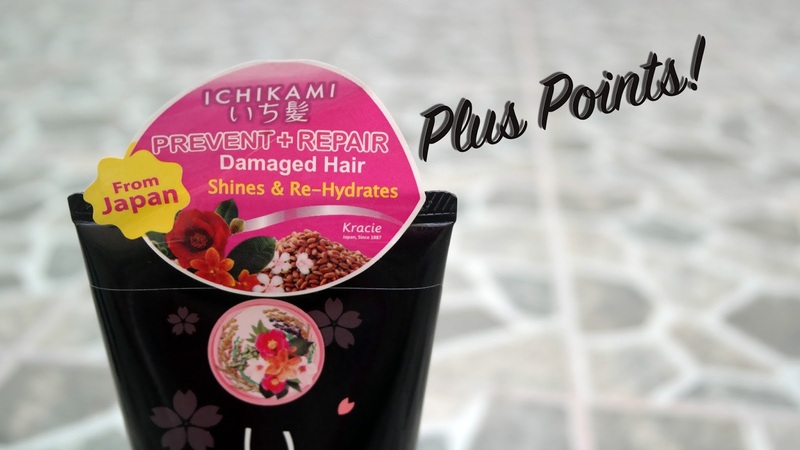 PURPOSE - Repair the damaged inner part of hair. HOW - It gradually repairs hair intensively. WHERE - All over the hair, both hair strands and hair near scalp. 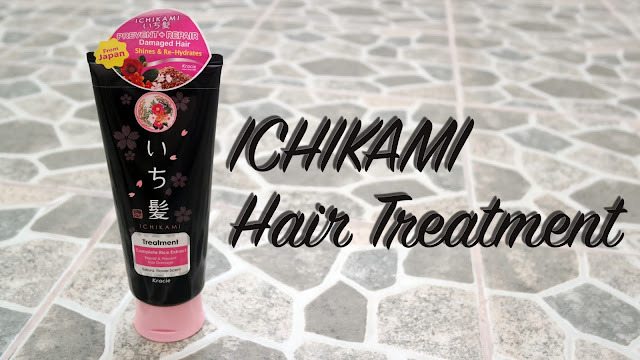 So for in-bath treatment, ICHIKAMI Hair Treatment is the one. It is used after conditioner regularly. 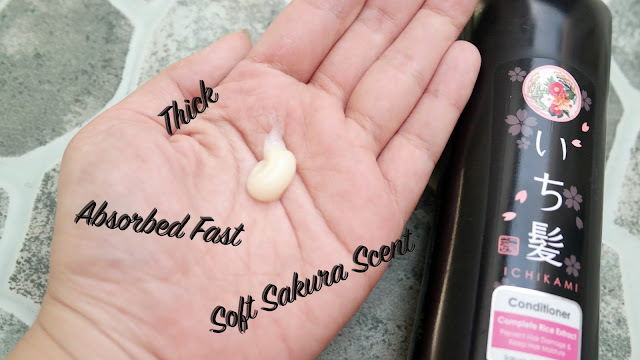 The texture is thicker than conditioner, though it has similar scent. And for those of you who still have healthy hair, you can still use this product because it can both prevent+repair damaged hair. Anyway, I use this around 3 times/ week and it leaves my hair even smoother and shiny. Besides in-bath treatment (rinse), hair treatment also has out-bath treatment (no rinse). WHEN - After shower, no rinse. PURPOSE - Repair the damaged outer part of hair (surface). HOW - It repairs hair instantly. 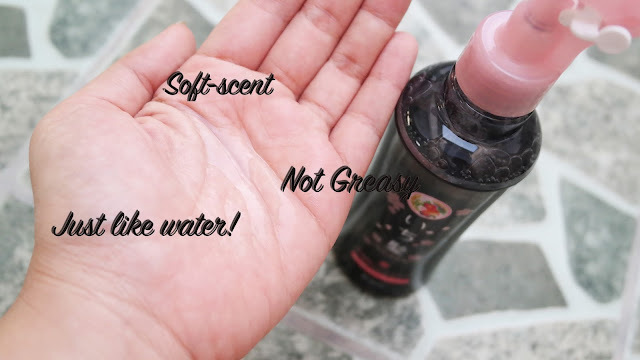 WHERE - Perfect for the outer part of hair (do not spray to hair near scalp). This leave on treatment is my hair savior! ICHIKAMI Hair Treatment Water texture is very similar to water. So far, out of all leave on treatment that I've tried, I swear this is the best one! The spray produces mist that can penetrate to our hair even more effectively. Also, I'm in love with the scent, it leaves my hair fresh and healthy (especially after blow dry). And besides prevent+repair, it also has UV protection! It contains Rice Squalane to moisturize and let your hair shines. Packaging wise, it is quite bulky and some of the days when I have to bring small clutch of course I can't bring this lovely leave on treatment. But of course it worth the price! 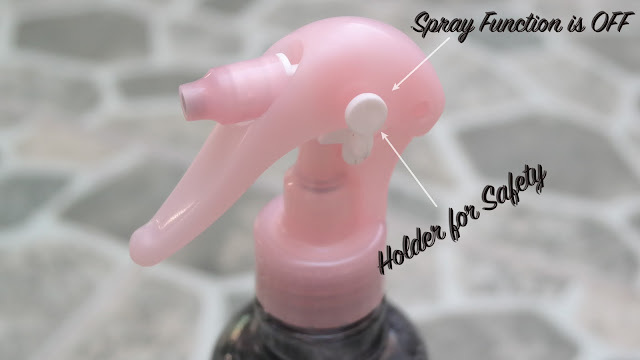 Also, I love the cap safety design, it will save a lot of product from spilling! Loove! 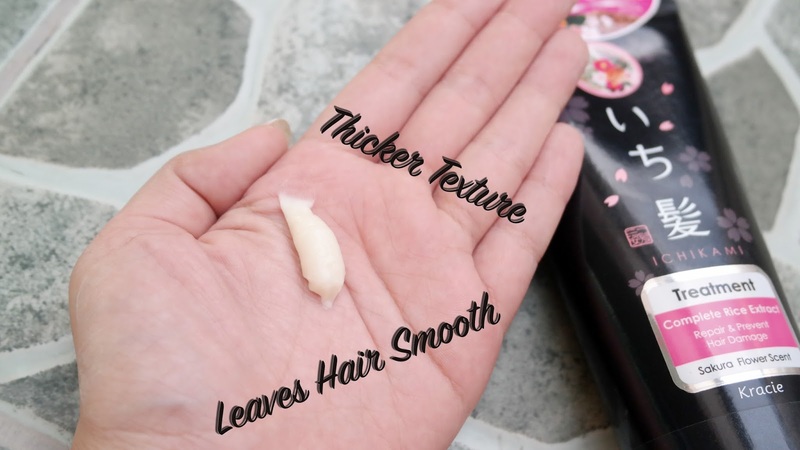 This leave on can be used in so many ways, from styling your hair easily to taking care of messy hair. 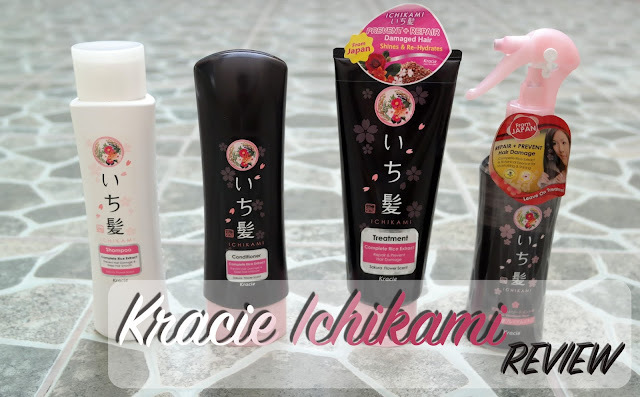 Overall, I love ICHIKAMI and still using it as my daily hair care. The price is still okay considering the quality of the products and you can find these lovelies in the nearest Ranch Market an Farmer's Market (that where I bought them).